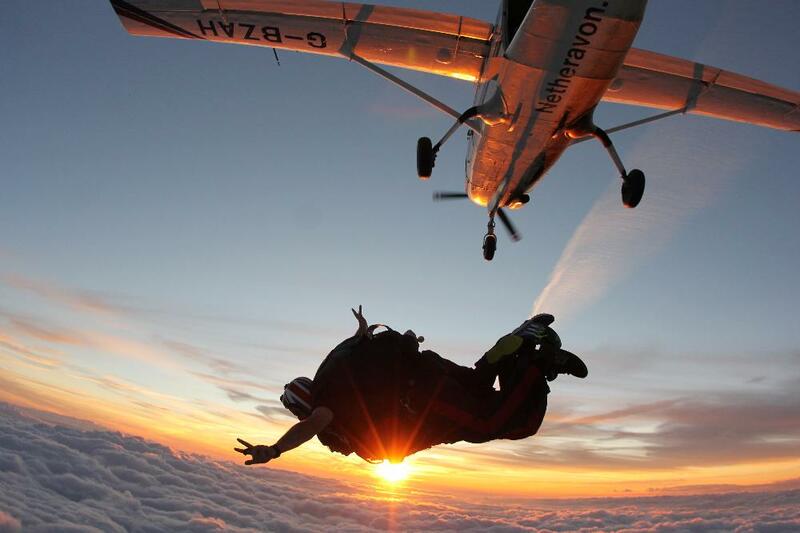 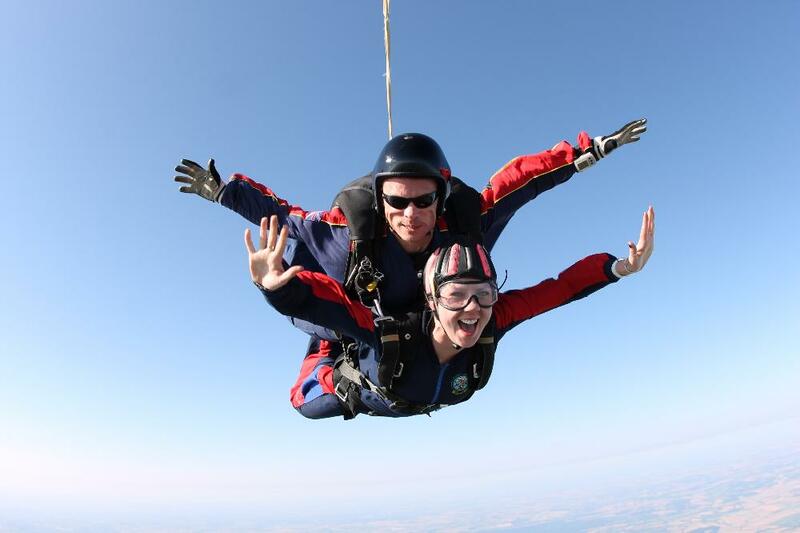 A truly out of this world experience awaits you at our sensational Swindon Skydive Centre! 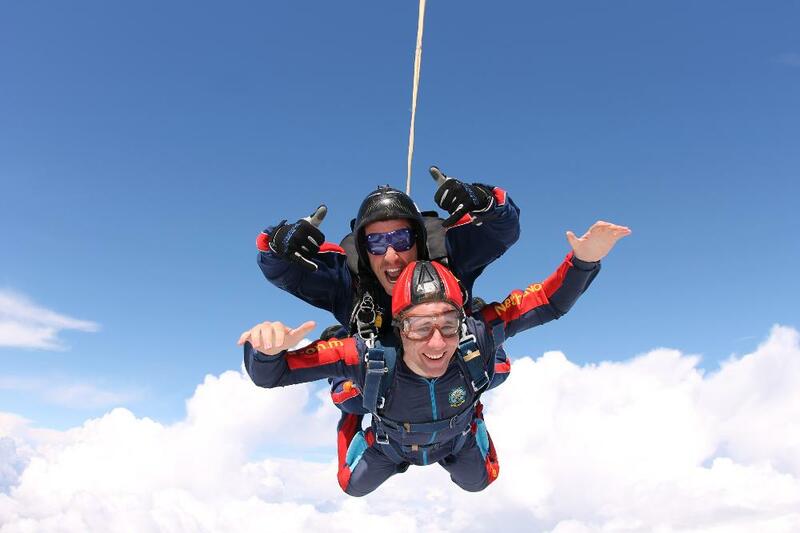 We are delighted to offer one of the very best skydiving venues out there, using a British Parachute Association (BPA) Affiliated Drop Zone and operating under strict guidelines from the CAA. 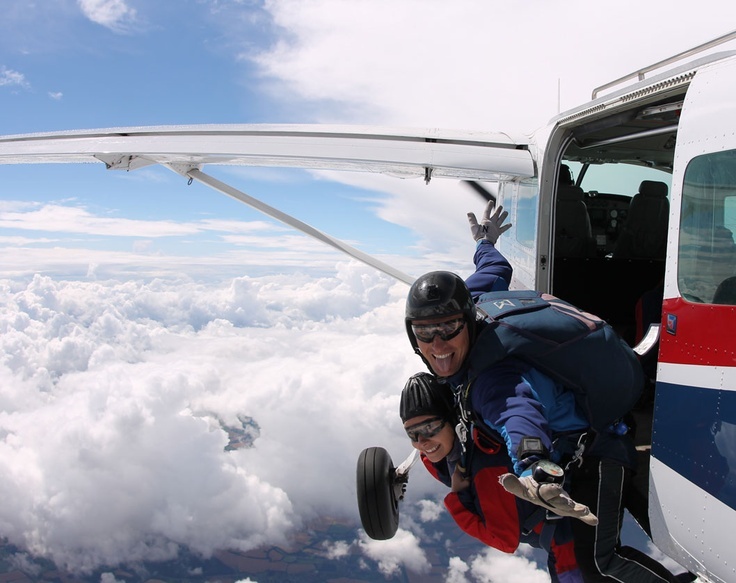 With some of the most experienced instructors and coaches in the UK we have everything you need for a thrilling freefalling experience and are proud to offer a complete skydiving service.